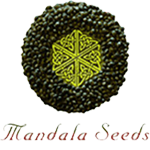 Mandala Seeds - Krystalica. Free US delivery. Welcome to the new edition of Krystalica for 2012! This new stock has only minimal variation to the previous edition which was voted "Strain of the Year" 2011 by High Times. The major change is that Mandala Seeds used an almost identical "sister" of the previous mother plant for breeding. This has resulted in the appearance of a delicious strawberry aroma in some of the plants, which enhances the already fruity properties of Krystalica! Everyone who has even remotely enjoyed Mandala Seeds Satori will appreciate Krystalica as another essential connoisseur strain. She offers a great package deal that is hard to come by: impressive resin production, good yields, easy growing, and a superb high. 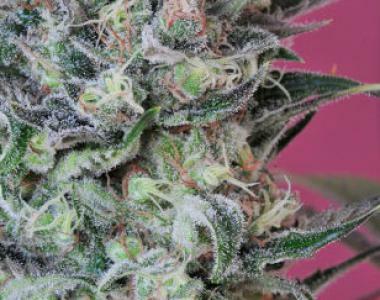 This is also a sativa with a relaxing effect that makes you want to slow down and enjoy. Whereas Satori is also suitable for energetic pursuits or partying, Krystalica is best smoked when you want to wind down but stay refreshed or creative at the same time. The medical applications for Krystalica are extensive since it has top THC levels with a very pleasant high to match.